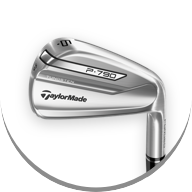 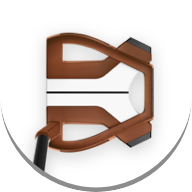 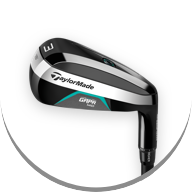 Every M6 D-Type driver head has been individually injected to reach the threshold of the maximum legal limit of ball speed. 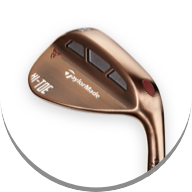 Step up to the tee with the confidence of having a draw-biased driver with Tour-caliber speed—hit it far and play a draw with M6 D-Type. 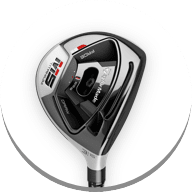 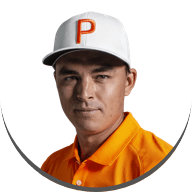 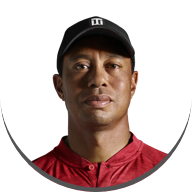 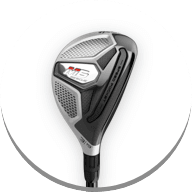 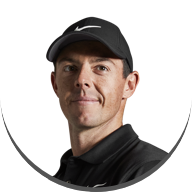 AERODYNAMIC CARBON SOLE DESIGN WITH "INERTIA GENERATOR"
“The M6 D-Type driver delivers the incredible performance of the M6 driver in a more draw-biased and easy-to-launch package. 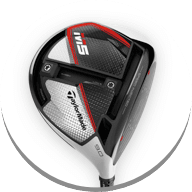 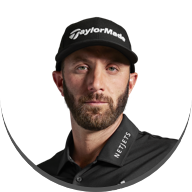 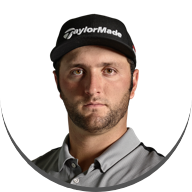 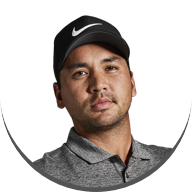 This driver is engineered to help golfers avoid the right side of the golf course and hit it farther off the tee than they ever have before"